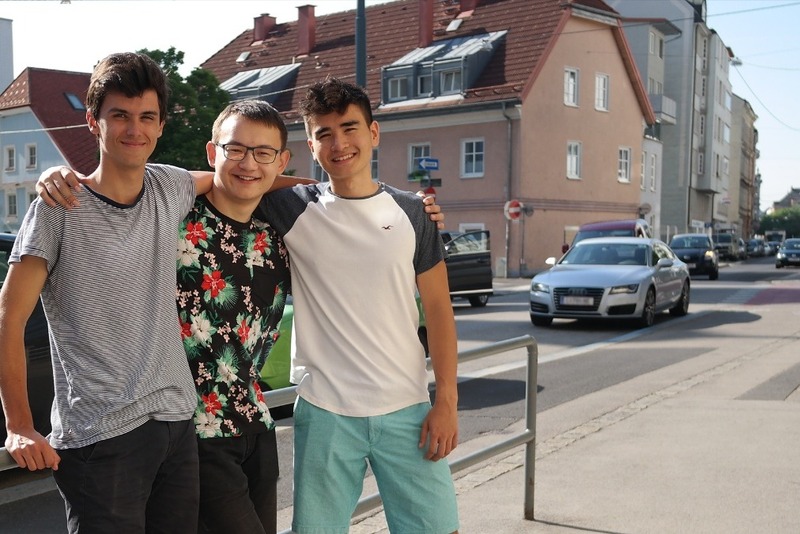 We are three students attending the Fadingerstraße 'high school' in Austria. Lale Labuko came to our school and presented Omo-Child Ethiopia. He told us what he has already achieved and invited us to come to his village/house. At the moment his organisation is raising money for building a new school, where they will need voluntary teachers for the children. All of us three were heart-touched by the story he shared and immediately loved the idea of visiting the Omo-Child home. Now we are trying to organise this trip to Ethiopia and need financial support. We will bring them goods like clothes, school supplies and some soccer/basketballs and we want to learn more about those children and the project. This journey should help us get a first impression of how it would look like to go there and teach the children for a longer period of time (half to 1 year). Especially the vaccinations and the flights cost a lot of money, where we would need support. If donations reach our goal, 50% of the money will directly go to the Omo-Child organisation. Also, if we need less money, the rest is going directly to Omo-Child Ethiopia. 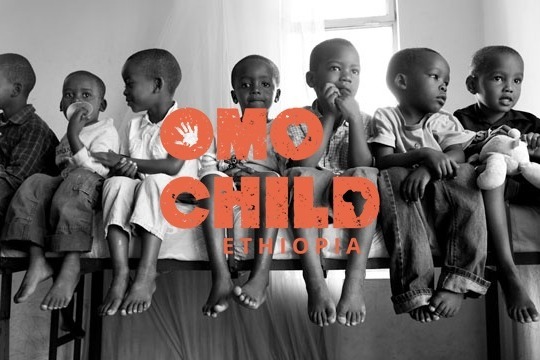 Where can you find out more about the Omo-Child foundation or us?